"Physical activity, rehabilitation and cancer care - where are we now?" The responsibilities of modern-day healthcare clinicians increasingly includes the care and management of cancer survivors. Oncology rehabilitation is known to be a useful vehicle for improving a range of clinically-relevant outcomes in this patient group, yet community awareness, funding and organisational barriers to such programs exist that limits their effectiveness. Exercise is a potent treatment associated with reduced cancer-related mortality, improved cancer-related fatigue and potentially reduced cancer recurrence rates. Yet despite these known benefits, significant potential remains for improvements in the way we approach the rehabilitation of cancer survivors in Australia. This seminar aims to provide a broad review of some of the pertinent issues affecting this aspect of clinical care in order to shape our focus towards future improvements in this space. The session will review some of the latest evidence and clinical practice rehabilitation and physical activity guidelines relevant to this patient group to help clinicians better understand how to adopt a patient-centred care approach to clinical practice. It is hoped this session will allow for engaging interactive discussions regarding the evolution of practice in this field. 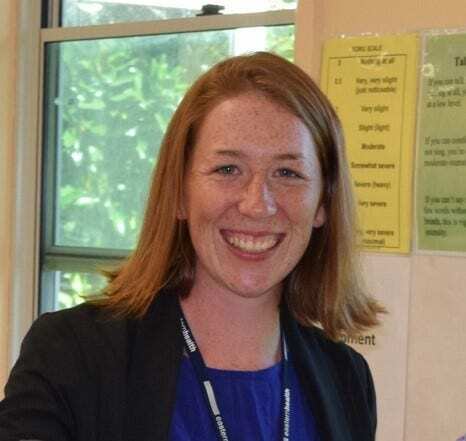 Amy Dennett is a Senior Physiotherapist at Eastern Health and St Vincent’s Private Hospital who recently completed her PhD at La Trobe University on the topic of ‘Physical Activity and Oncology Rehabilitation’. Amy’s work has cast a spotlight on the importance of improving the delivery of rehabilitation services in Australia for cancer survivors, with a focus on the role to better recognise ‘exercise as medicine’ in this field. Amy is particularly interested in the area of enhancing physical activity levels of cancer survivors and the role that hospital-based rehabilitation plays to enhance patient engagement to achieve this goal. Amy has published 7 articles in the field and presented at numerous international and national conferences. Amy is currently working with an international group of expert oncology physiotherapists drafting a position statement to raise the profile of the physiotherapist’s contribution to oncology care. She continues her clinical research within her role at Eastern Health and St Vincent’s Private hospital. Any health professionals interested in oncological medicine and rehabilitation, including physiotherapists, exercise physiologists, nurses, medical doctors, researchers, students. The format will be a lecture-style presentation plus open discussion with emphasis on the implications for clinical practice and future research. Light refreshments will be available. 6:00 – 7:30pm, Thursday 27th September, 2018. Monash Physical Activity and Recreation Centre (Building W), Peninsula Campus Monash University. Parking is free of charge after 5pm in the Blue permit area located at the rear of Building W.
Refer map or Peninsula home page for further information. We look forward to welcoming you at this exciting session! 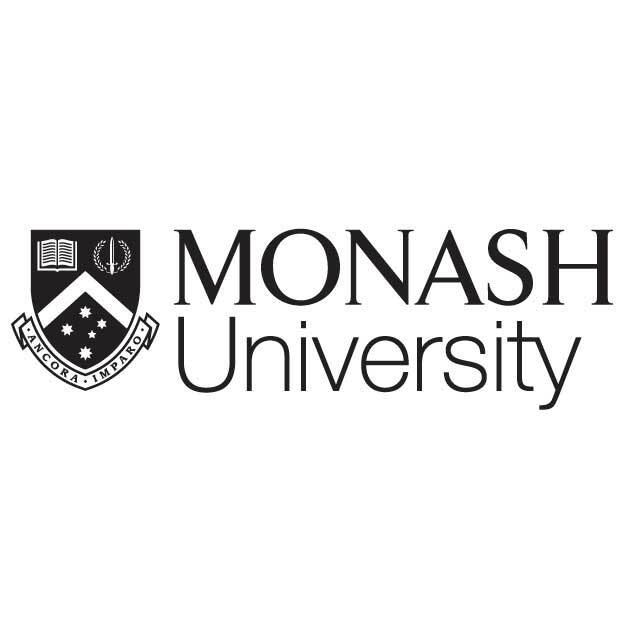 Seminar Series Co-ordinator, Department of Physiotherapy, Monash University.